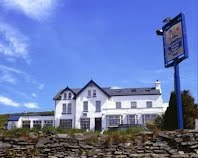 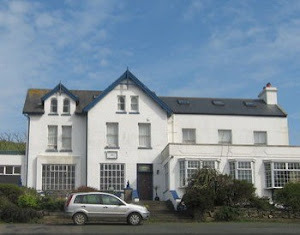 Find us on Google+ Isle Of Man Property For Sale: Happy Hop-tu-naa! 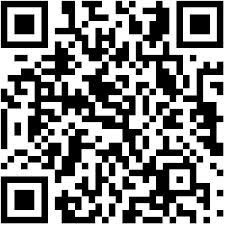 Happy Hop tu Naa! 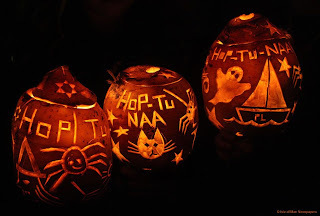 Said to pre-date Halloween, Hop tu Naa is a Manx celebration of the original Celtic New Year's Eve. 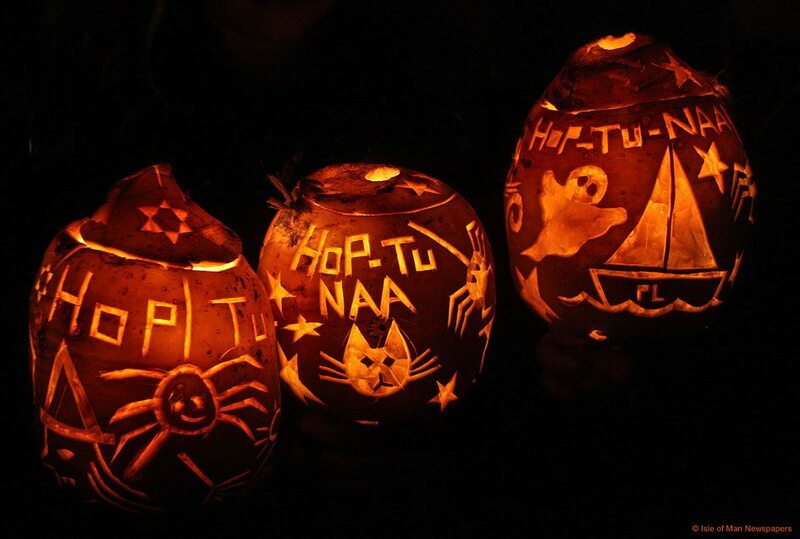 Instead of pumpkins and trick-or-treating, children in the Isle of Man carry carved turnip lanterns and sing Hop tu Naa songs about a much maligned witch called Jinny!